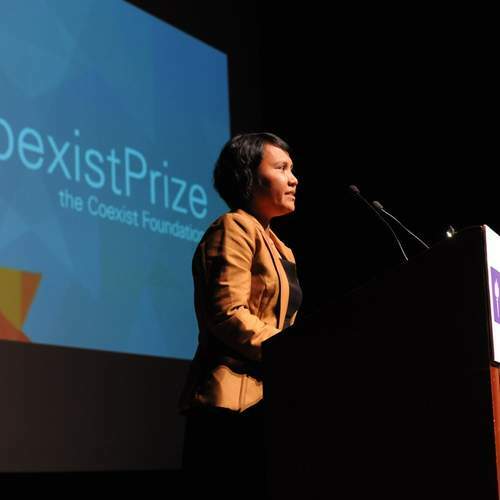 The Coexist Foundation is proud to announce the 2012 Coexist Prize finalists. 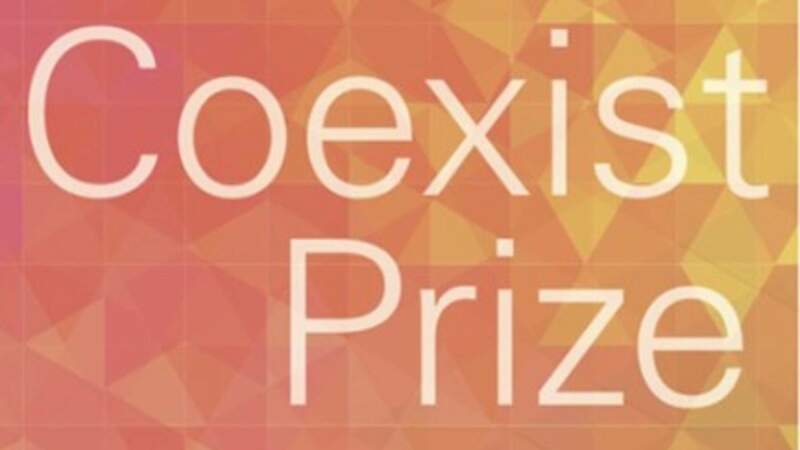 The Coexist Foundation is proud to announce the 2012 Coexist Prize finalists: Lian Gogali, Indonesia; Mustafa Ali, Kenya; Oliver McTernan, United Kingdom; William Ury, United States; Dishani Jayaweera, Sri Lanka; Josh Stanton, United States. The $100,000 prize winner, as well as the two $10,000 prize runners-up will be announced at the Coexist Prize Ceremony on March 20, 2012 at New York University. Watch all of their introduction videos below and don’t forget to reserve your place for the Coexist Prize Ceremony.